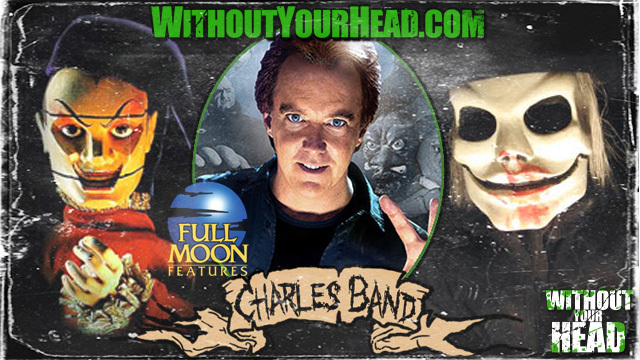 Full Moon Pictures founder producer, writer and director Charles Band. 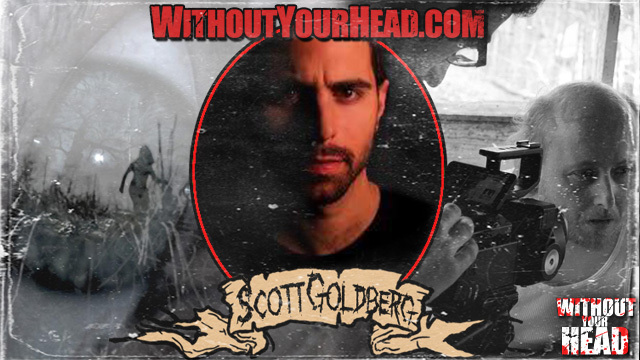 Scott Goldberg returned to the show tonight. We talked about his new film Illuminated, Eli Roth, working with Paul Kratka, Chris Garetano's Horror Business and much more. Night of the Living Dead 3D Director Jeff Broadstreet. 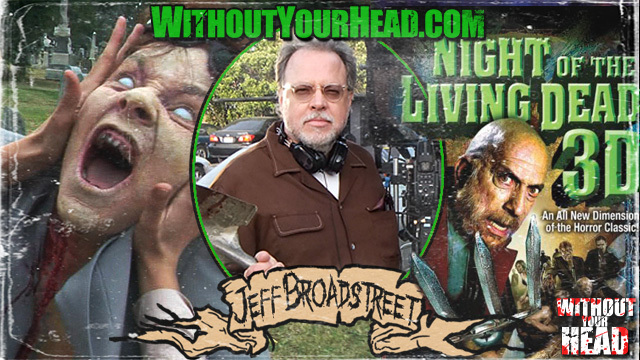 Jeff talked about the movie, filming in 3D, working with Sid Haig, remaking a classic, why zombies are so popular in films, George Romero, his previous film The Straun House and much more.